Learn about our different Body procedures. Learn about our different Breast procedures. Learn about our different Facial procedures. This site provides helpful information that will allow you to make more informed decisions concerning cosmetic procedures. Take some time to learn more about our practice and the many cosmetic enhancement procedures and treatments available to you. We have a wealth of information and provide answers to many common questions about procedures in our FAQ's. To our current patients, we would like to say thank you for allowing us the opportunity to fulfill your aesthetic surgery needs. 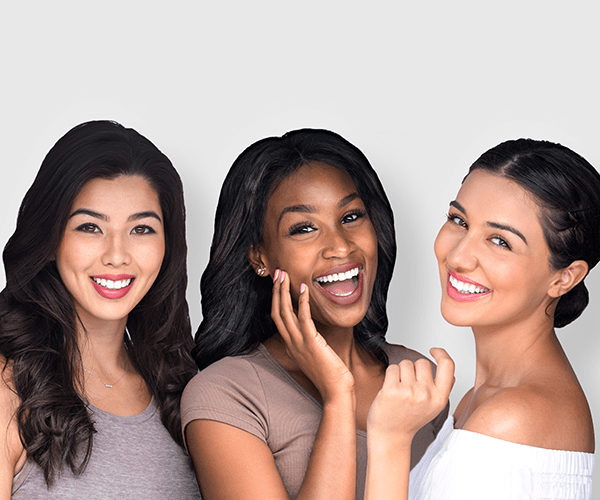 If you’re a new visitor, we look forward to meeting you and exploring the wonderful options available for enhancing your natural beauty through plastic surgery. Ready to schedule an appointment? Email us today, or give us a call at 254.526.5106! At Aesthetic Surgery Associates our physicians are certified by three separate Plastic Surgery Associations; The American Board of Plastic Surgery, the American Society of Plastic Surgeons, and the American Society for Aesthetic Plastic Surgery. This means that in addition to standard medical training, our physicians have passed through specialized medical training and tests that relate specifically to the field of plastic surgery. These certifications are upheld and maintained through annual training to ensure that we are up-to-date in the latest advances in the plastic surgery field and able to offer you the best service there is.